Say it isn’t so! One of our favourite rumours yet has just been shot down. In late January 2019, a rumour about a possible Batman Beyond animated film was making the rounds. Sadly, this is not the case. Warner Bros. has been quite clear and has confirmed that they are not working on a Batman Beyond animated film. 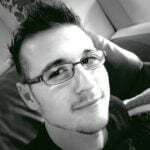 Rumours were reportedly first sparked by Geek Worldwide. In a hastily put together post, their “sources” claimed that the Batman Beyond movie would be DC Comics’ response to Sony’s “incredibly successful animated movie”. This movie, of course, is the spectacular Spider-Man: Into the Spider-Verse. As the internet riled itself up and started speculated on the who, how, and when, Warner Bros. quickly moved to shoot the rumours down. The confirmation first came by way of Heroic Hollywood founder and editor, Umberto Gonzalez. Gonzalez tweeted that there “is no Batman Beyond movie in development”. He stated that both the Warner Bros. Animation and TV sides shot down the rumour, as well as DC Films. The original rumour appears to have been fueled by “leaked concept art” that found its way to the DCEU Leaks subreddit. 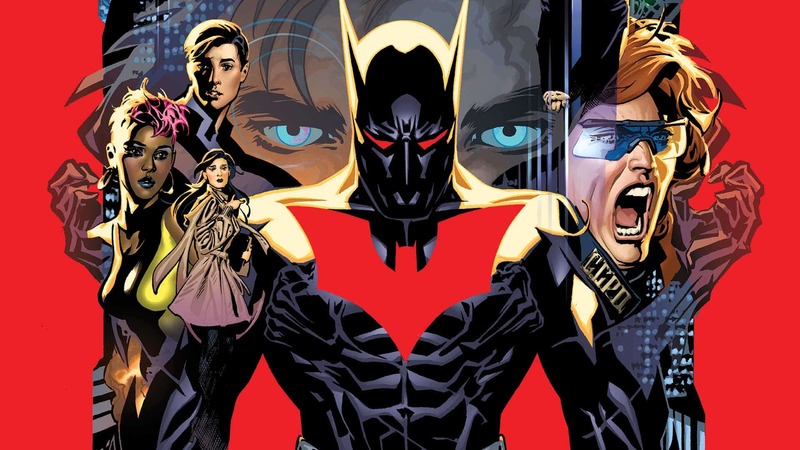 The news caught fire and spread quickly among nostalgic Batman Beyond fans who desperately want to see Terry McGinnis on the big screen. 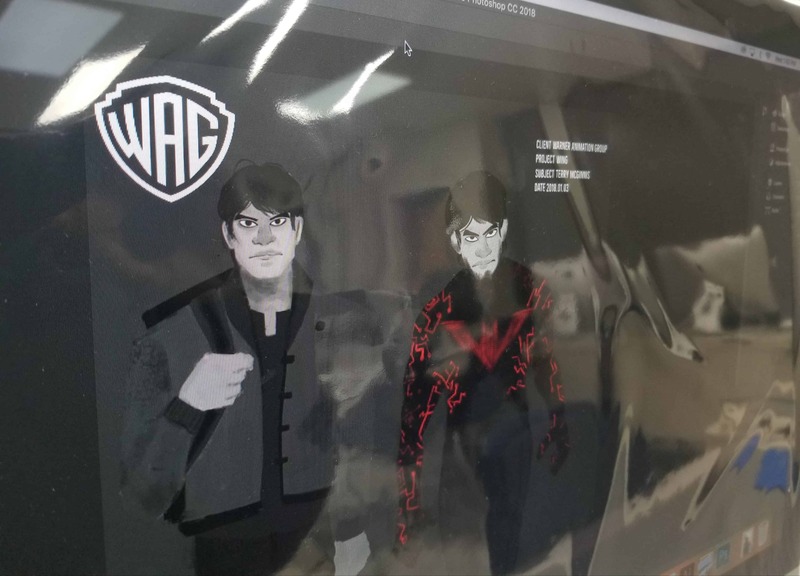 One of the artworks depicts a redesigned McGinnis with noticeable Asian heritage and shady look about his face. The other depicts, who I assume to be, Bruce Wayne, standing before a gallery of old companion suits. These include Robin, Batgirl, Nightwing, and an old Batman suit. While the debunk is very disheartening, Batman Beyond fans can at least be rest assured that both Warner Bros. and DC Films have heard us loud and clear. They now know that the world desperately wants to see a Batman Beyond movie come to fruition, whether animated or otherwise. A popular idea among fans is that Michael Keaton should return to reprise his role as Batman in a future movie. While most fans want this particular idea to turn out as a live-action, I would not mind seeing a Batman Beyond animated film starring Keaton. Batman Beyond is an ongoing DC Comics series. The comics enjoy long shelf lives before new issues come out. It is currently in the midsts of its sixth volume and has a surprising emphasis on Gotham of the Future and the long-term goals for many of its villains.